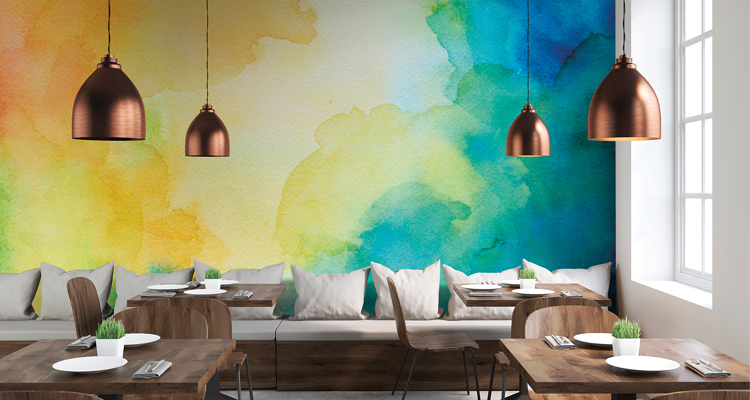 When it comes to digitally printable wallcoverings, you’ve got more options today than ever before. 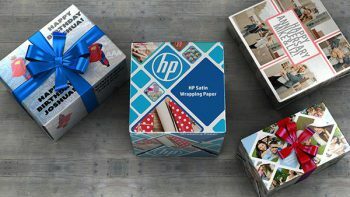 You’ve got a lot of decisions to make — do you want a self-adhesive, a pre-pasted water-based application, or a traditional wall paper paste job? And what kind of finish is your customer looking for? A basic satin for a temporary mural … or a glamorous gold metallic? You’ve got these questions, and we’ve got a few answers to get you started. In this edition of Good, Better, Best, we’re looking at three different wallcoverings for various applications and installation needs. 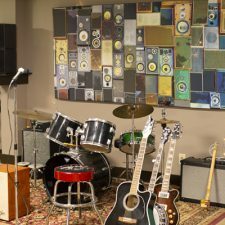 LexJet Solvent Print-N-Stick Fabric, HP PVC-Free Durable Suede Wall Paper and Vescom Digital Wallcoverings all track around the same square-foot price, and they’re all latex- and/or solvent-compatible, so they won’t need an extra protective coating, unless you decide to add it. Each one could be the “best” answer depending on the application, but we approached this ranking in terms of longevity and variety. 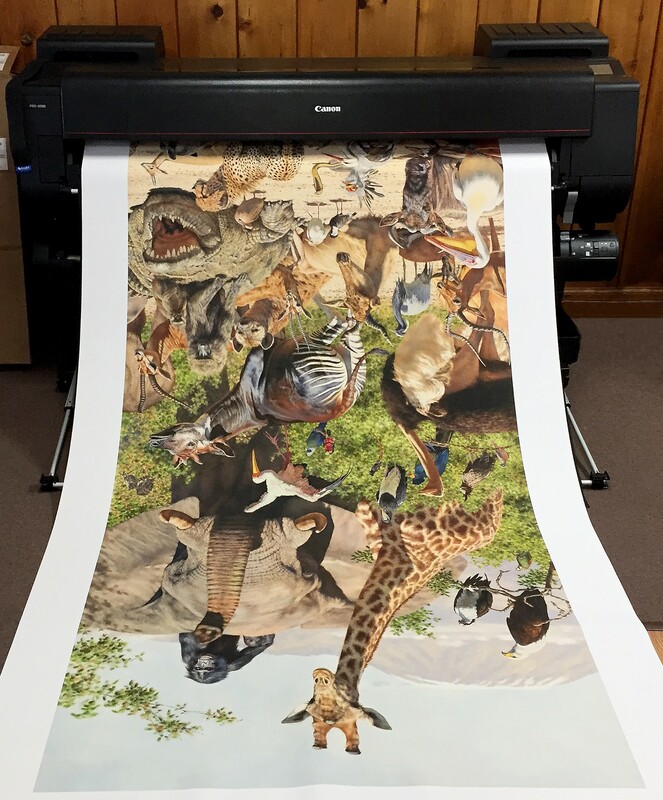 GOOD: LexJet Solvent Print-N-Stick Fabric. 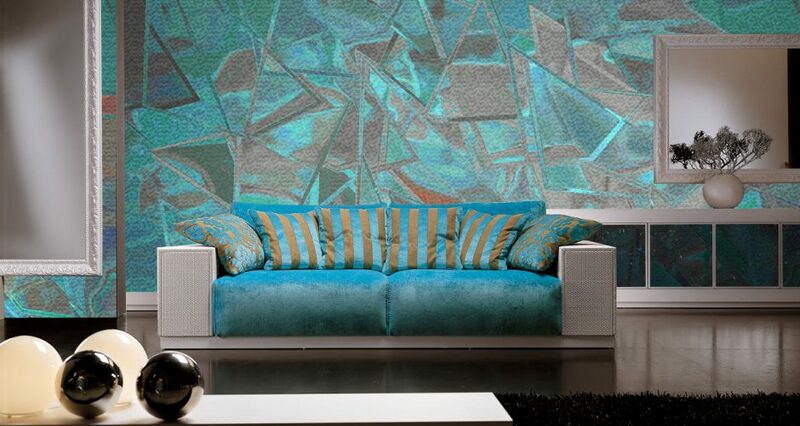 This is a customer favorite for temporary wall murals. Just like the name suggests, it’s a two-step process. Print it and stick it, thanks to the pressure-sensitive adhesive. 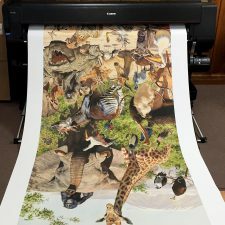 With a clean, sheen finish, colors really pop on Print-N-Stick, and the fabric texture makes it easy to handle and the special adhesive is very forgiving — making it simple to reposition it and fix installation mistakes. 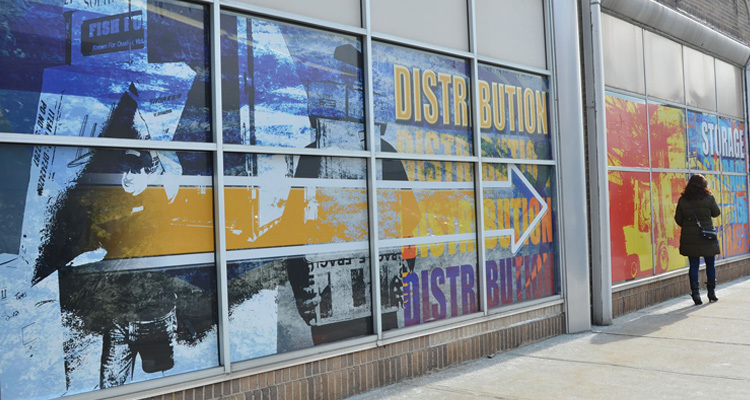 If carrying inventory is an issue for you, Print-N-Stick is also a great solution to stick to windows, metal, wood and even floors. BETTER: HP PVC-Free Durable Suede Wall Paper. 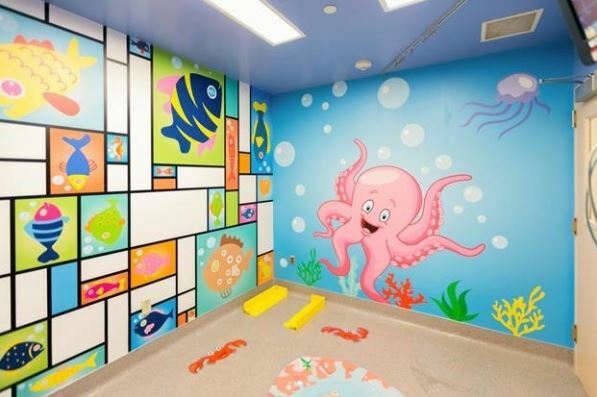 This HP product is formulated to pair with latex inks, which work together to create a scrub- and scratch-resistant surface that stands up to high-traffic areas, like hotels and restaurants. 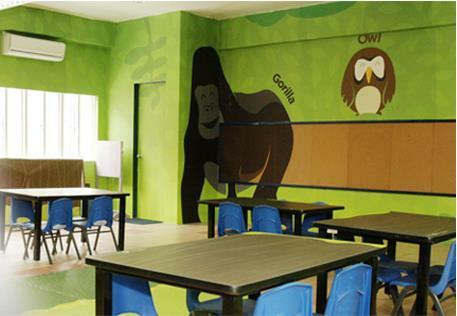 It also carries multiple environmental certifications, including the Type II as well as FSC®, REACH and UL GREENGUARD GOLD, which make this odorless, mold- and mildew-resistant wall paper a great choice for sensitive environments like schools and hospitals. The wall paper is finished with a pre-pasted glue that can be installed with a simple water technique. Watch this video to see how easy it is to install and remove. 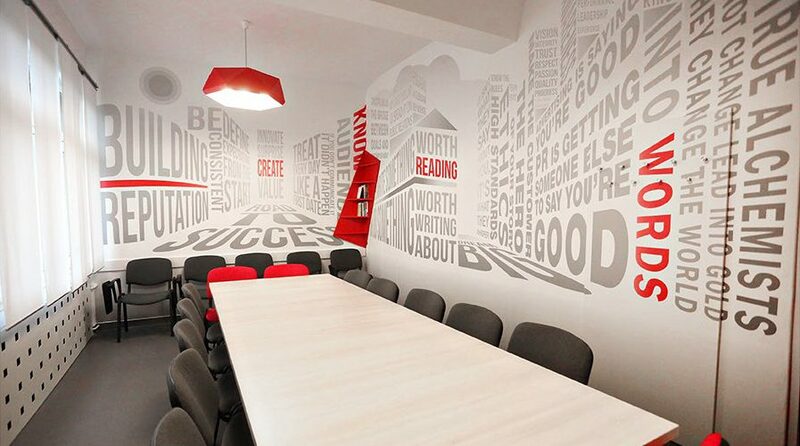 BEST: Vescom Digital Wallcoverings. We offer a glamorous line of finishes in the Vescom line, such as Matte, Leather, Felt, Lay and the award-winning Metallic Sand. These finishes offer versatility in décor style and visual impact – from subtle, elegant finishes to eye-catching, dramatic wall murals. 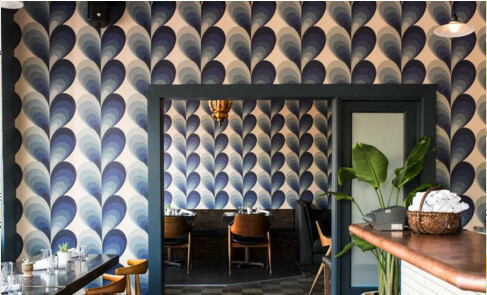 The high-end vinyl wallcoverings meet stringent environmental standards and work well for corporate or commercial spaces, as well as residential. 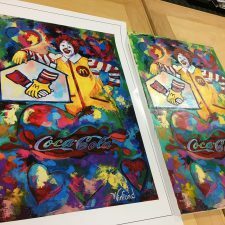 They’re compatible with latex, solvent, eco-solvent and UV-curable inks, giving you the option to use your preferred print technology. 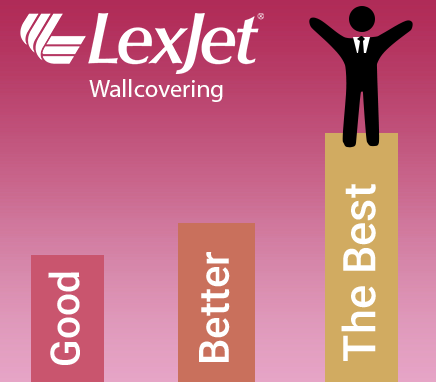 To learn more about wallcovering options, contact a LexJet print specialist at 800-453-9538. 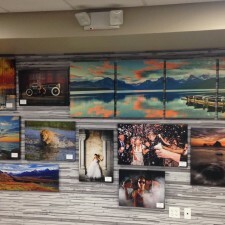 Décor: If you are considering décor applications, you may have thought an aqueous printer limited your capabilities, but, in fact, you can print plenty of décor applications, including wall art and wall murals. 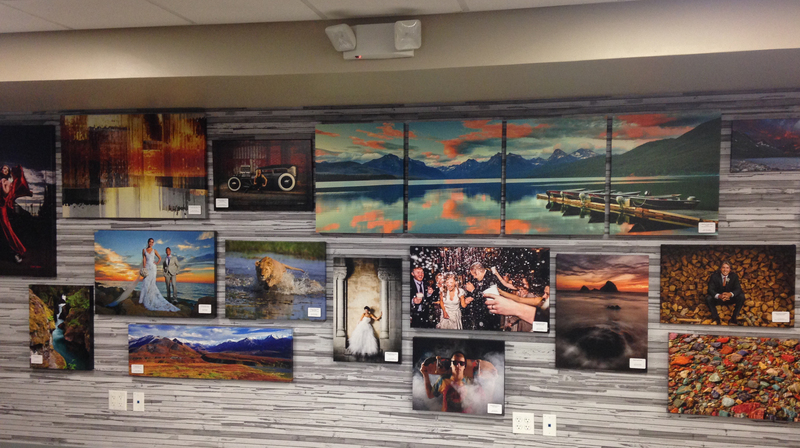 LexJet Sunset Select Matte Canvas is a customer favorite for photo prints or fine art reproductions. 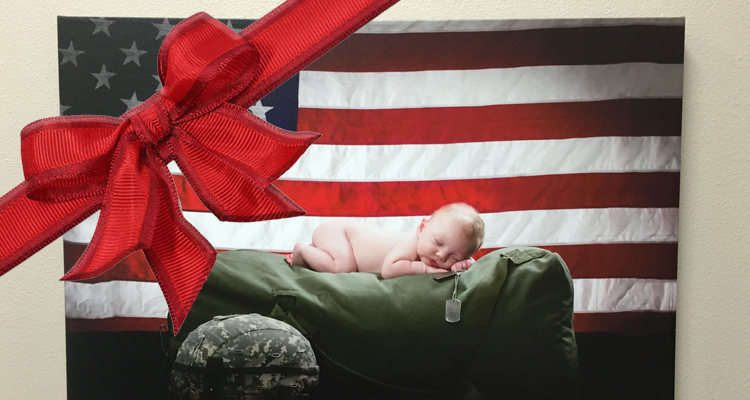 It can also be easily stretched for canvas wraps, like the GOframe system. 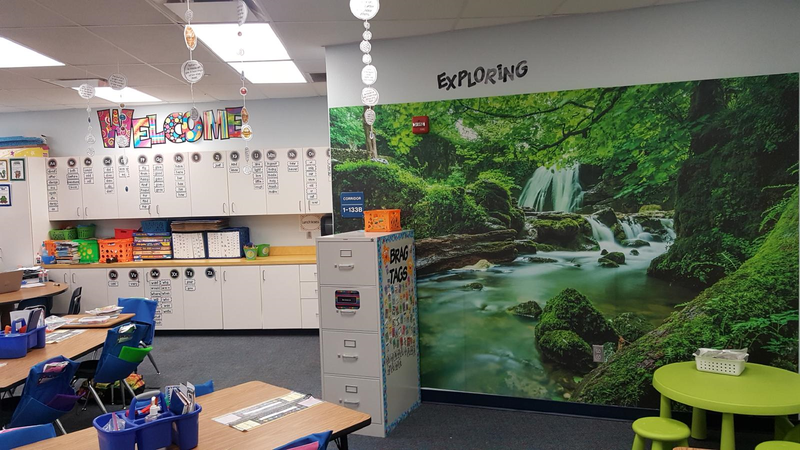 If you are looking for wall murals, decals or window graphics, try LexJet Print-N-Stick Fabric, an easy-to-use and apply option that’s forgivable and repositionable during installation. 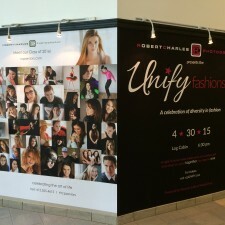 Check out our Digital Décor Printing Line Card for more aqueous options, as well as many others. 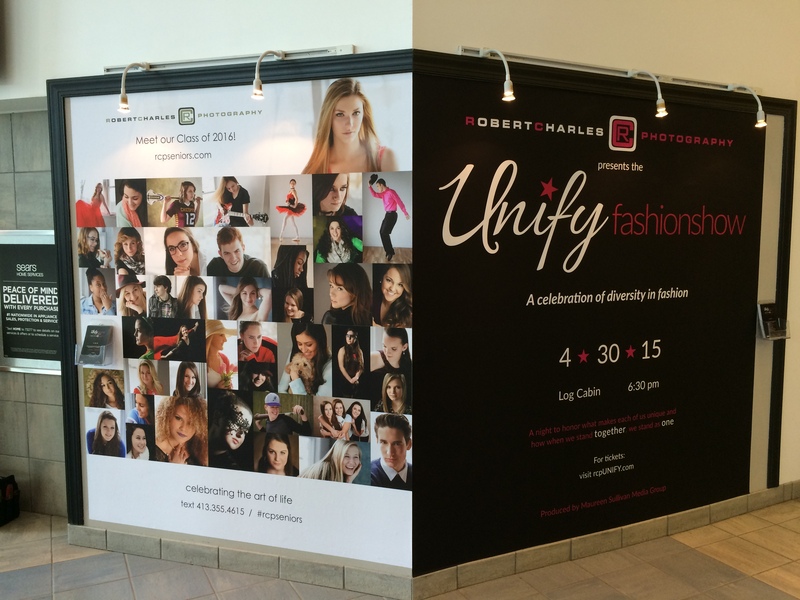 Soft Signage: One of the fastest-growing trends in the market is the transition to soft signage using fabric rather than rigid vinyl or polyester films for POP displays, banners, framed graphics and even trade show booths. 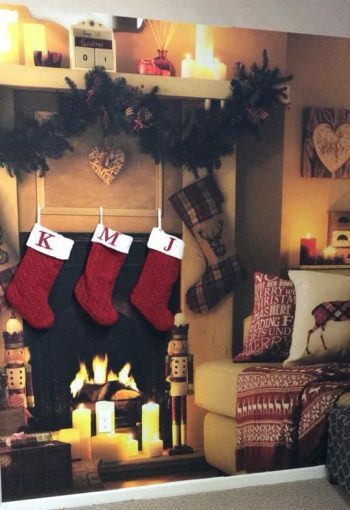 The advantage to fabrics like LexJet Water-Resistant Satin Cloth or LexJet FlexTex 170g is that they are easier and lighter to ship, image nicely and can be used for indoor or temporary outdoor applications. With soft signage textiles, you’ll need some easy finishing techniques — watch this video for quick tips on using a hot knife for perfectly finished edges. Outdoor Banners: When it comes to outdoor advertising and event signage, LexJet TOUGHcoatTM Water-Resistant Polypropylene and TOUGHcoatTM ThriftyBanner are two of the most popular products. 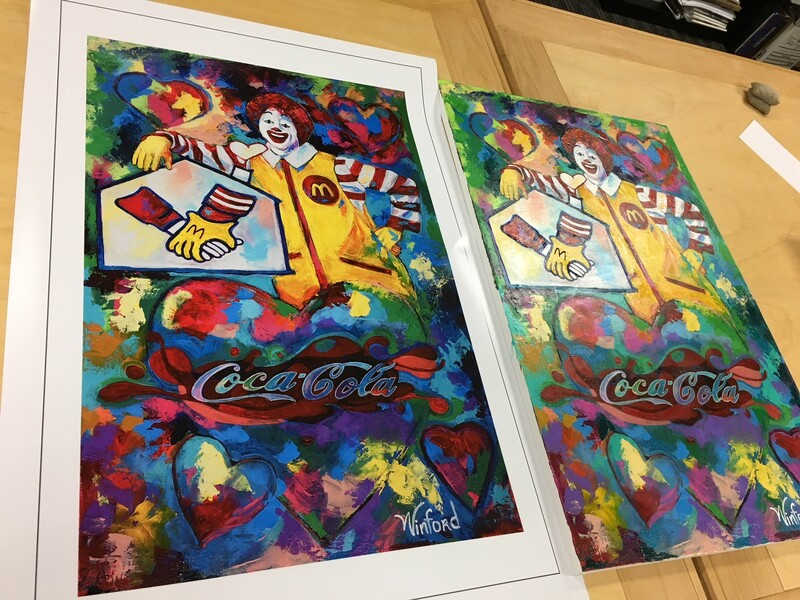 Both products are easy to handle, offer scratch- and water-resistance, and a bright white point which means vibrant prints, even in outdoor weather. Need more outdoor aqueous options? Check out this blog for more ideas and applications that will look great and stand up to the elements. 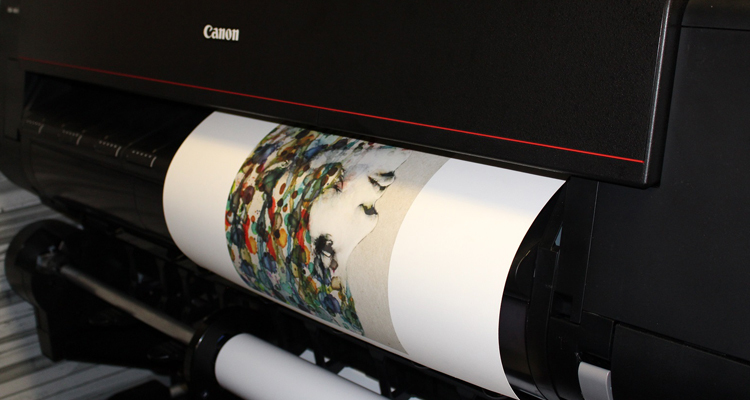 Still unsure how you can use your aqueous printer to expand your market offering? 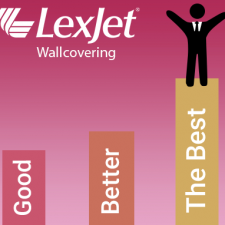 Call one of our specialists at 800-453-9538 or visit us at LexJet.com. Do Your Pre-Work: Before you can even think about hitting “go” on your printer, be sure you’ve got your site under control. These means doing a site visit ahead of time, testing the wall surface and taking photos and wall measurements (here’s a handy app, Photo Measures, that makes that job easier). Once that’s under control, you can begin creating tiles that you’ll print. Check out the video on this blog for more pre-printing tips and how to set up your tile files. Know When to Go Short-Term: This isn’t your grandma’s wall paper, and chances are your clients won’t be planning to leave it on the wall for the next 30 years. 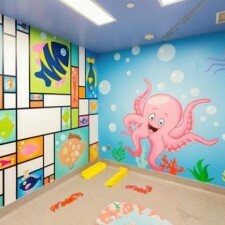 There are so many options on the market today for short- to long-term wall murals for a multitude of applications. For a low-cost, temporary solution that can be cleanly removed, there’s no better option than LexJet Print-N-Stick Fabric. It’s available for aqueous– and solvent-compatible technologies. 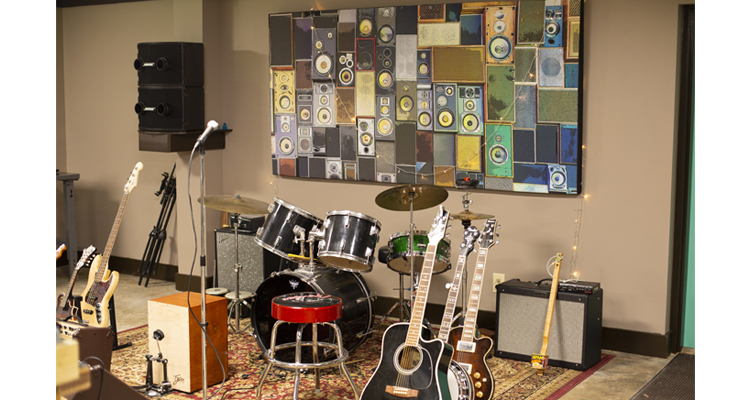 Check out this video to learn how we covered a 26-foot wall for less than $2 per square foot. 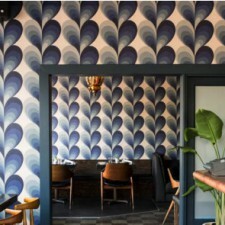 Understand the Big Picture: If you’re using photography for a customized wallcovering, the photo itself needs to be technically correct to work when it’s printed in a larger-than-life size. We got all the insider tips on photographing for wide-format printing from pro photographer, Billy Elkins. 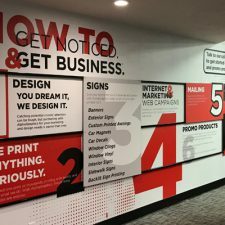 Check out this airport wall mural installation project that he created images for … and all the background on how he made it come out just right. 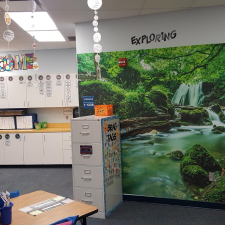 Meet Your Client’s Environmental Needs: If you’ve been asked to cover a wall in a sensitive environment like a school or a healthcare facility, the best option for the job is Type II compliant HP PVC-free Durable Wall Paper in Smooth or Suede. This line of wallcovering is engineered to be used with HP latex inks and don’t require top coats to maintain Type II compliance. Unlike some solvent options, this latex-compatible option doesn’t put off odors or fumes that must be degassed before installation. 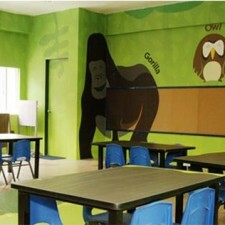 It also meets FSC- and UL GREENGUARD GOLD standards, so it helps designers achieve LEED certification. And because it’s pre-pasted with adhesive, it goes up easily with little more than a water bottle and a sponge. Check out this video to learn how. 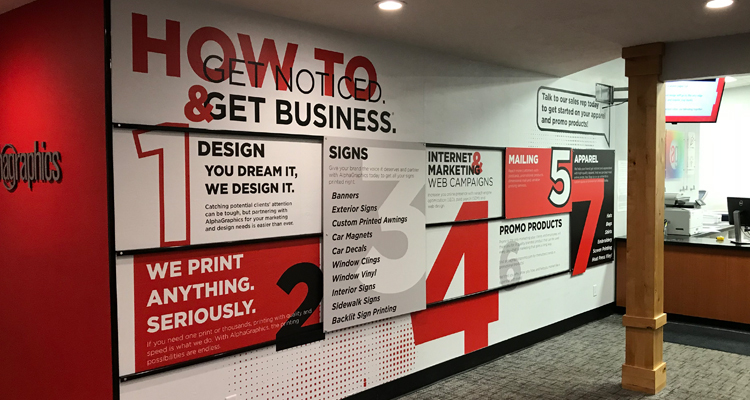 Create a Beautiful Finish: Just because it’s made from a digital print and maybe it won’t be installed for decades doesn’t mean it can’t be beautiful. Our line of customizable wallcoverings, LexJet Premium WallPro™ comes in a variety of elegant finishes to create one-of-a-kind, eye-catching walls. 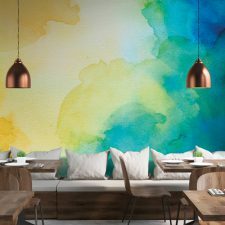 The Premium WallPro line includes a variety of finishes, such as smooth, gold or silver metallic, mylar and linen textures that work beautifully in any residential or commercial space with contemporary or traditional décor. 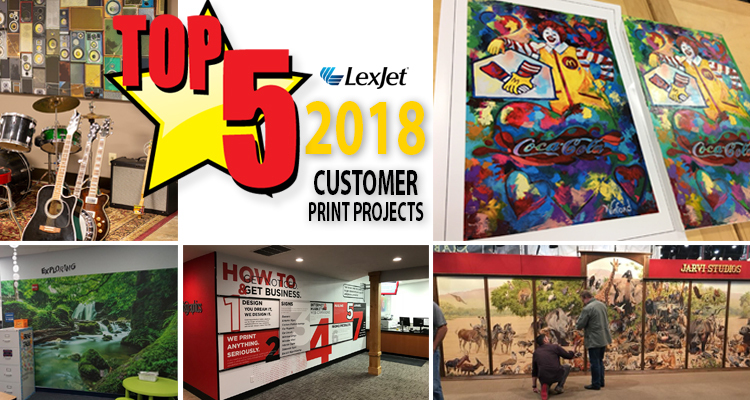 If you’re looking for more tips on creating unique wallcoverings for your customers, give one of our LexJet pros a call at 800-453-9538.